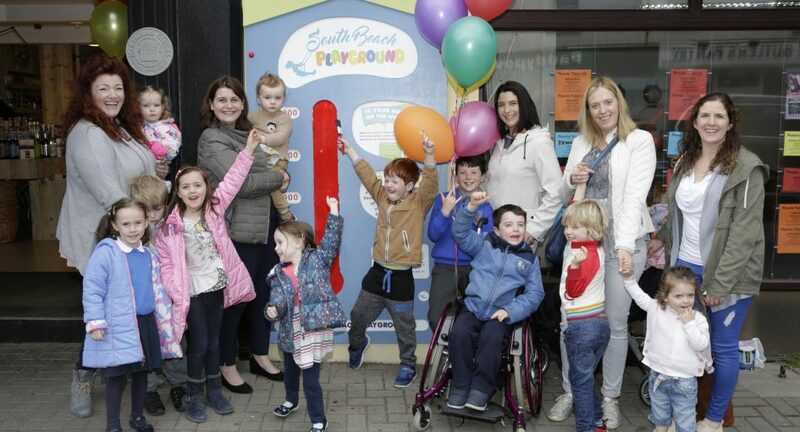 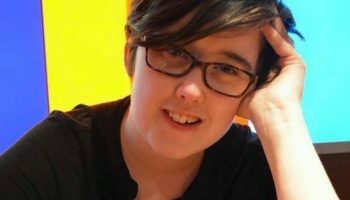 The Greystones South Beach Playground (GSB) Committee and Wicklow County Council have announced that construction has officially started on a new, inclusive playground for Greystones. 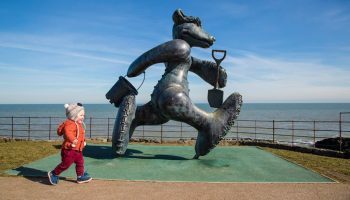 The construction will continue throughout the spring, with an objective to have the playground ready-to-go by the end of June this year. 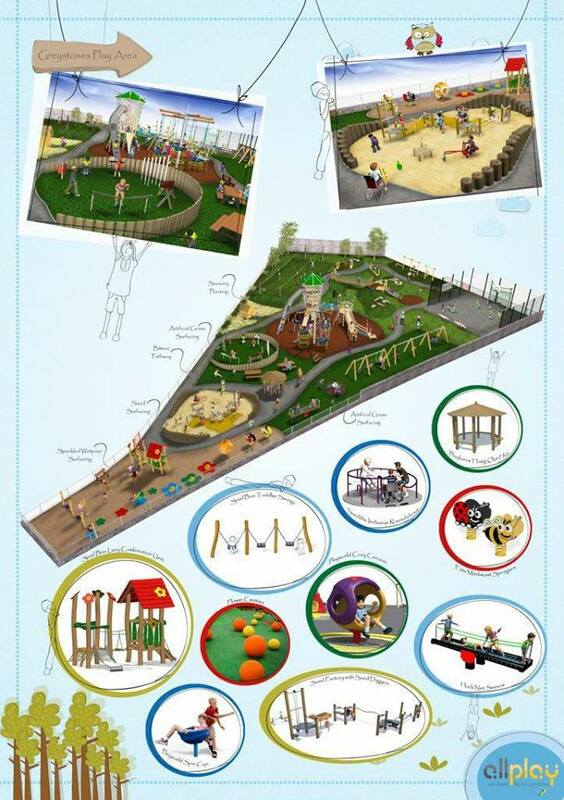 The playground aims to help children of all abilities to play side-by-side.